Yesterday, it was revealed from the recent Sony data leaks that the revenue projections for the upcoming Steve Jobs biopic written by Aaron Sorkin fell by 25 percent after the lead role was turned down by Leonardo DiCaprio. 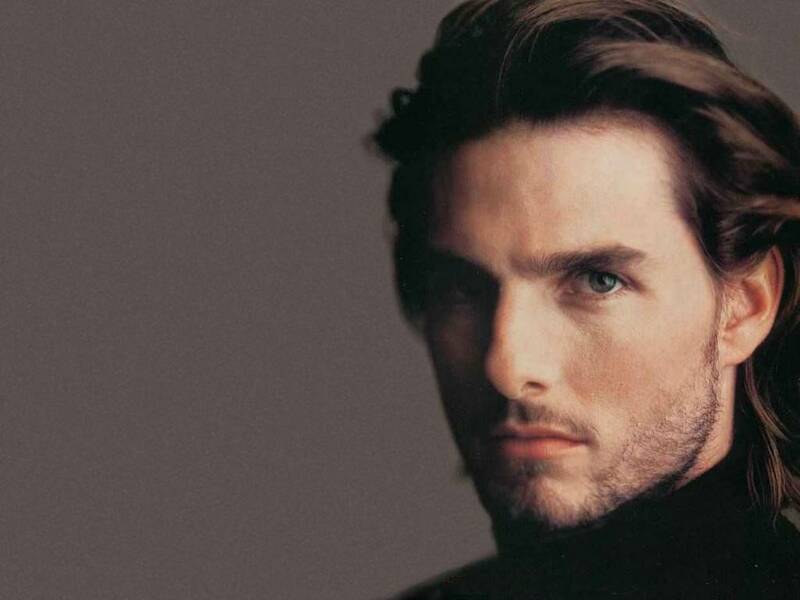 Now, another interesting revelation has emerged from the data dump: Sorkin initially wanted Tom Cruise to portray the late Apple cofounder and CEO. I just got off the phone with Danny who’s concerned about the age but I think I got him thinking about it and he’s going to look at some scenes from Lions for Lambs where Tom’s basically auditioning for Jobs. He’s also concerned that the choice will be met with derision because it’s such a commercial choice but I honestly think that ends up working for us. Tom’s going to surprise some people and they’ll want to reward that. I don’t think we’d have to recast Woz. Seth’s the right age in the first act and Tom’s the right age in the third. And the movie announces itself pretty quickly as not being literal–as being a painting rather than a photograph. Look, I wouldn’t cast Clint Eastwood but if I saw Tom Cruise flying around the backstage corridors of Symphony Hall I wouldn’t think he was too old. I think it would be dazzling performance. The part has since been passed onto and passed up by Christian Bale, who reportedly left the project due to the sheer demands of the dialogue-heavy role. According to the emails leaked through the Sony data hack, Matthew McConaughey and Tobey Maguire expressed interest in playing Jobs, and Tom Hanks wanted to portray former Apple CEO John Sculley. 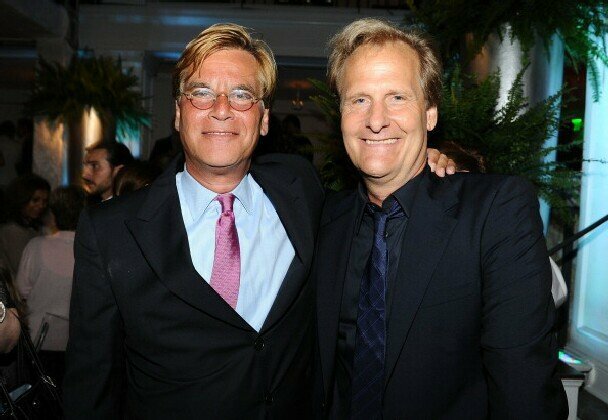 But according to TheWrap, the role of Sculley may be played by Jeff Daniels, who currently stars in the Sorkin-penned and Rudin-produced HBO series “The Newsroom.” Scully was portrayed by Matthew Modine in last year’s “Jobs,” which starred Ashton Kutcher as Jobs and Josh Gad as Wozniak. The emails in question also reveal that Natalia Portman was considered to play Joanna Hoffman, the chief marketing person of Apple’s original Mac team. Portman was previously rumored to play the female lead, Lisa-Brennan Jobs, Jobs’ first child and daughter of his longtime partner Chrisann Brennan. In any case, as reported yesterday, Portman has decided not to join the cast. The development of the upcoming film, particularly its casting aspect, seems to have been not without its fair share of trouble and drama. At this rate, it may turn out to be more eventful than the movie it’s being set out for. 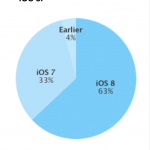 See also: Apple says iOS 8 is now powering 63 percent of active iOS devices, Apple finally switches over to Apple Maps for the Find My iPhone iCloud.com interface, and Apple TV adds 4 new channels, YouTube updated.